Nestled on a beautiful farm overlooking Lake Ontario, BlackBird Cider Works produces hard ciders made from apples grown in their own estate orchard. They offer a variety of cider styles including those made from certified organic apples. 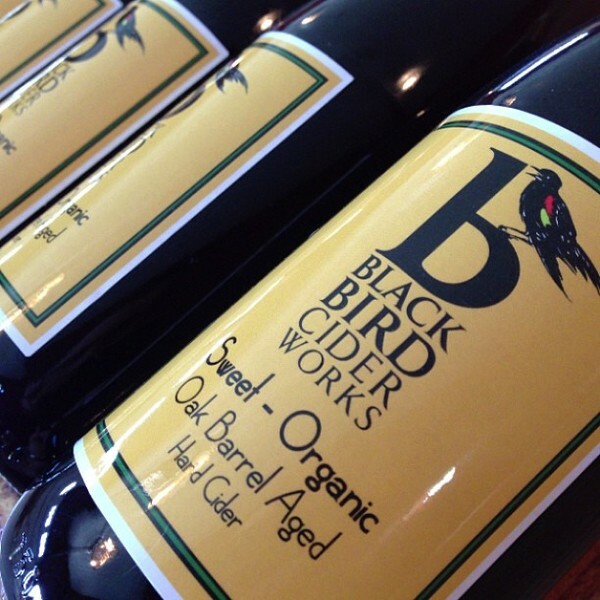 Stop by the cidery for a tasting, grab some BlackBird merchandise or take an orchard tour. Open year-round. Tasting fees.